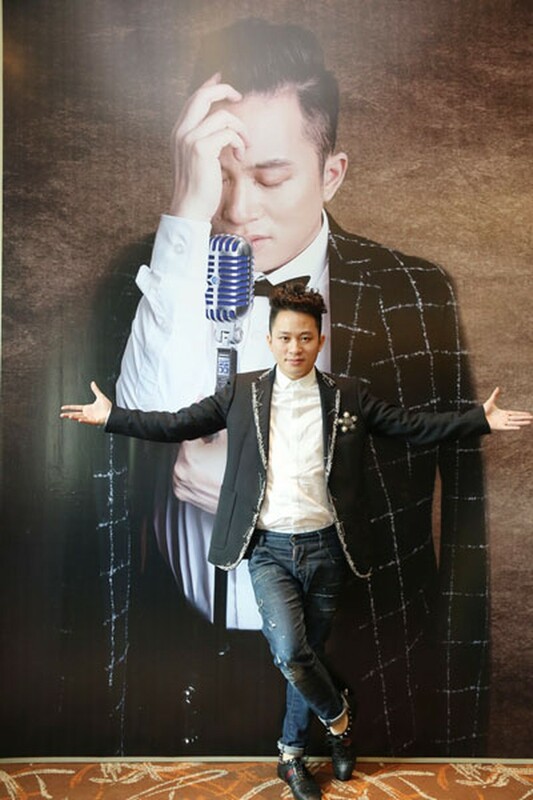 Singer Tung Duong will present his hits at a concert at the Friendship Cultural Palace in Ha Noi on December 9. The concert will end the music series "In the Spotlight" that has run over the past five years, highlighting individualism and musicianship, as well as maximising talents and the quintessence of the artists on stage. Each participating singer will represent a different piece of colour in the current Vietnamese music market. Tung Duong will share the stage with singer Ha Tran. He will perform international songs and compositions of famous musicians, such as Doan Nho, Pham Duy, Tran Tien, Nguyen Cuong, Thanh Tung, Le Minh Son, Giang Son, Luu Ha An, and Sa Huynh. Tung Duong who has a singing career spanning over 10 years was winner the singing contest, Morning Star - Rendezvous in 2004. He is well-known for hit songs including Chiec Khan Pieu (The Pieu Ethnic Scarf) by veteran composer Doan Nho, Que Nha (Birthplace) and Mua Bay Thap Co (Rain Flying over Ancient Tower) by Tran Tien, Oi Que Toi (My Homeland) by Le Minh Son, and Con Co (The Stork) by Luu Ha An, Chay Tron (Run Away), Nhung O Mau Lap Phuong (The Coloured Cubes), Li Ti (Tiny) and Doc Dao (Only Path).